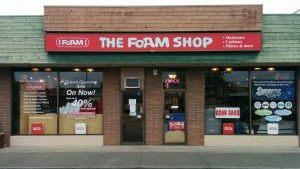 The Foam Shop Victoria is located on Spruce Ave, close to the intersection of Spruce and Douglas Street. We are directly across the street from Canadian Tire. 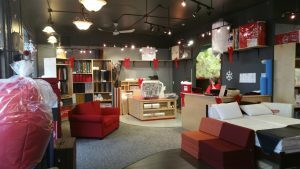 Our Victoria store is part of our new Vancouver Island expansion, opening its doors in 2015 – and we owe a huge thank you to the community of Victoria for the warm welcome. We are glad we could bring a little custom cut comfort to your city.